BEAUTIFUL 2 BEDROOM 2 BATHROOM 1ST FLOOR CONDO WITH GOLF COURSE VIEWS LIKE NONE OTHER. 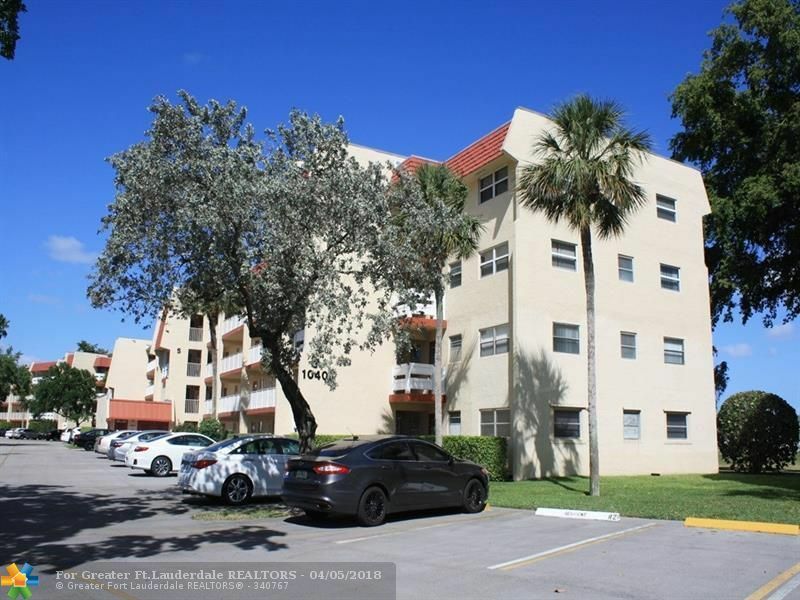 REMODELED KITCHEN WITH NEW WHITE CABINETS, STAINLESS STEEL APPLIANCES, TILE FLOORS THROUGHOUT THE UNIT LAID ON A DIAGONAL, EACH BEDROOM HAS IT'S OWN BATHROOM, HUGE PATIO SITTING RIGHT ON THE GOLF COURSE, ACCORDIAN HURICANE SHUTTERS, SPACIOUS AND READY FOR A NEW OWNER. AS PER THE ASSOCIATION THIS IS AN OVER 55 COMMUNITY. ****** PRICE REDUCTION****** CALL TODAY! SHOW AND SELL.